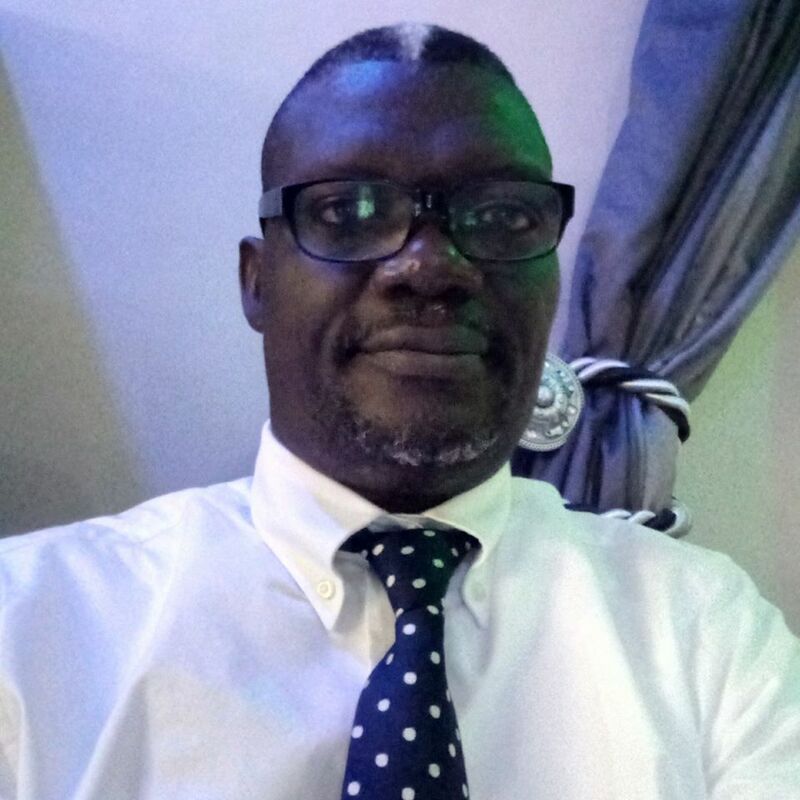 Second -time Delta State Commissioner for Oil and Gas, Mr. Omamofe Joseph Pirah is to battle the member representing Warri South -West Constituency in Delta State House of Assembly, Hon. Daniel Omayone Mayuku, the member representing Itsekiri Nation in the board of DESOPADEC, Chief Thomas Ereyitomi and his close political associate, Hon. Daniel Oritsegbubemi Reyenieju for the Warri Federal Constituency Seat come 2019. Fresh Angle International can report that despite speculations that Hon. Reyenieju, who is the incumbent member representing Warri Federal Constituency at the National Assembly may be eyeing the senatorial seat, it is believed in some political quarters that his rumoured senatorial ambition could be a bait to retain the Warri Federal Constituency seat come 2019, even as it was not clear as at the time of this report if the aspiration of Mr. Pirah has the blessing of Hon. Daniel Reyenieju. Speculations had it that Hon. Daniel Reyenieju and Mr. David Tonwe were instrumental to Delta State Governor, Dr. Ifeanyi Okowa appointing Mr. Mofe Pirah into his cabinet.